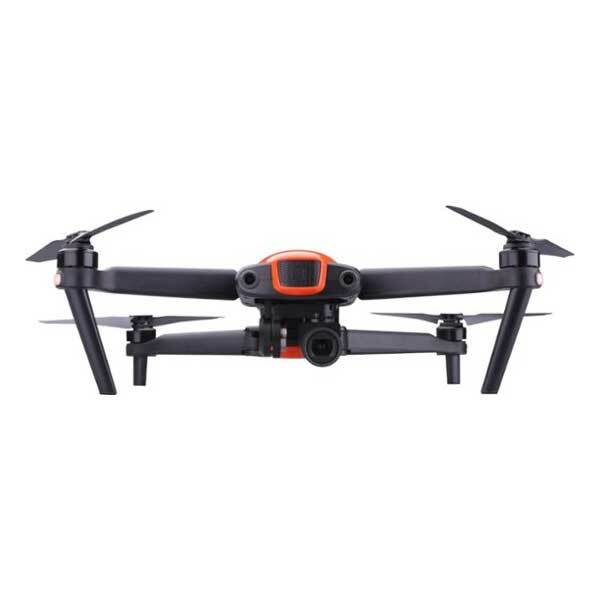 The Autel Robotics EVO is a 4K camera drone made by Autel Robotics, a drone manufacturer based in the United States. 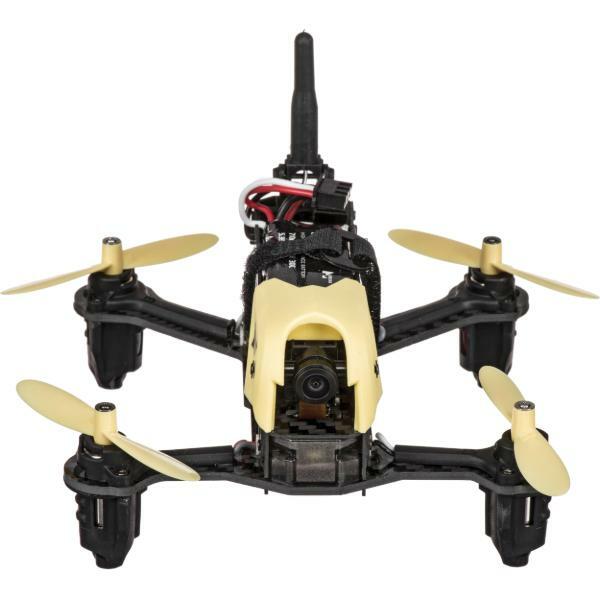 Autel Robotics also manufactures the X-STAR PREMIUM. 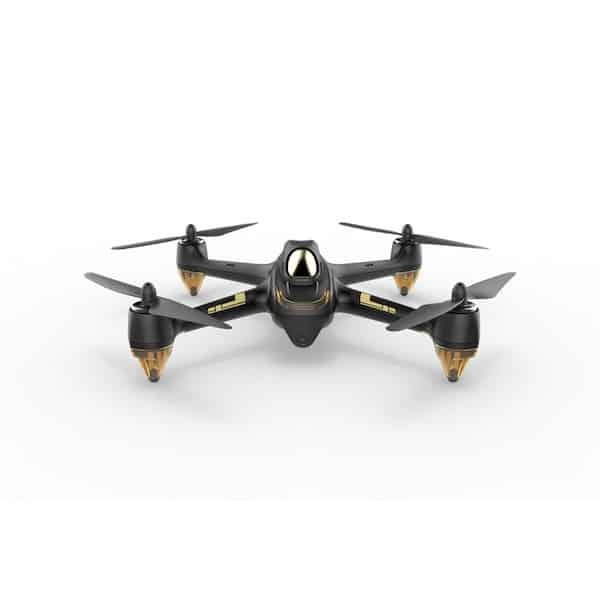 This aerial drone’s controller boasts a 3.3″ OLED screen and offers users one-touch action buttons for easy control over the drone. Users may also connect to the drone via Autel Robotic’s Autel Explorer smartphone app. Furthermore, the EVO 4K video drone is compact and foldable. Therefore, users may easily transport this camera drone. Autonomous flight modes: various flight modes allow for easy piloting (Return Home, Viewpoint, Orbit, FPV, etc.). Autel Explorer mobile app: users may download Autel Robotic’s proprietary mobile app for Android/iOS to access more flight options. High-quality camera with 3-axis gimbal: the EVO’s 12MP camera enables users to shoot videos in Ultra HD (4K, 60 fps). Obstacle detection: if the EVO detects an obstacle, it notifies the user so that they can manually avoid the object. 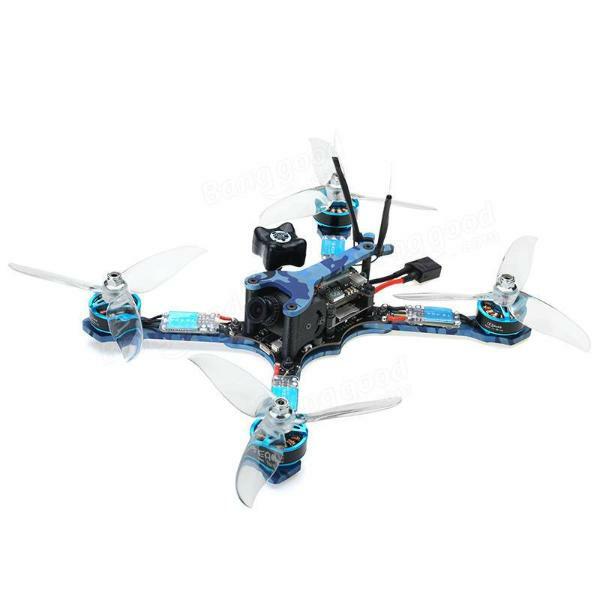 Flight time and range: this drone offers an impressive maximum flight time of 30 minutes and a maximum range of 7 kilometers. 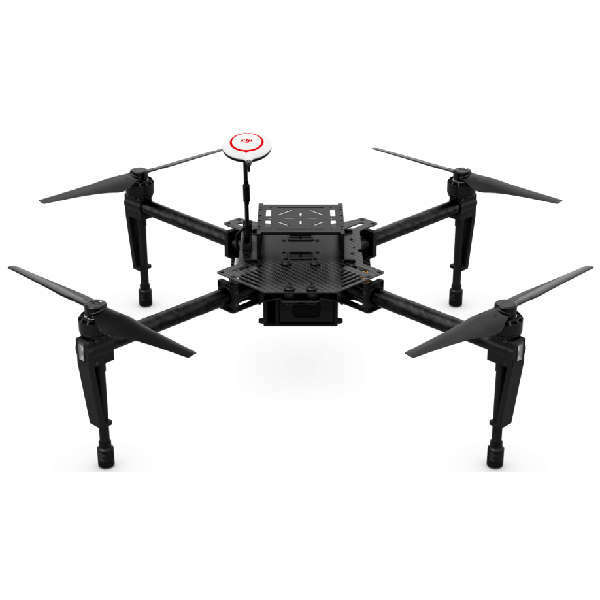 This 4K camera drone is available at the manufacturer price of $999 (see on Amazon). 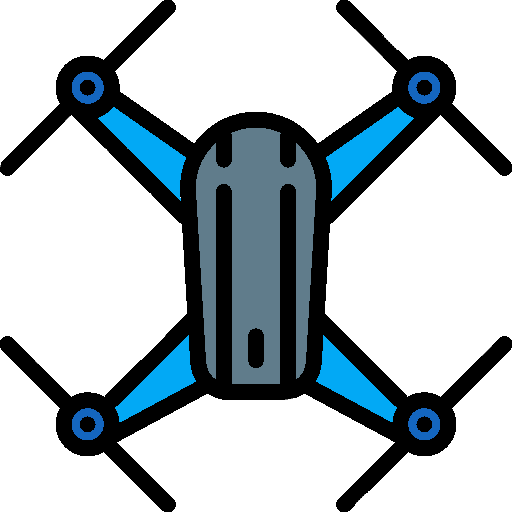 Discover more aerial drones with our drone comparison engine.